In recent times a lot of smartphones have been released into the budget category of the market. This makes it much more difficult to get a phone that offers enough for its price tag. This brings us to the Cubot X18 Plus a more premium model of the Cubot X18 budget smartphone. The Cubot X18 Plus is the first 18:9 full screen smartphone from the upcoming Chinese phone brand. The smartphone also sports Android 8.0 (Oreo), fingerprint sensor, dual rear camera, 4G LTE and a number of other mouth watering features. Cubot is known for its well designed smartphones and the Cubot X18 Plus is one them. It features the much loved 18:9 aspect ratio and a metal and plastic body design. The smartphone has an over all appealing aesthetics. Although not entirely bezel-less as it features a very much reduced side bezels. Being a budget smartphone, Cubot X18 Plus features a brilliant display. The smartphone features a 5.99-inch 2160 x 1080 pixels display with a 403 ppi and an impressive brightness in sunlight. Unlike some of the smartphones in the budget category the Cubot X18 Plus has a fairly large battery with a 4, 000mAh capacity. The Li-Ion battery is also non-removable like most recently made smartphones. However, the smartphone does not have the quick charge feature although the fairly large battery capacity should make up for that. The Cubot X18 Plus has a nice dual camera setup on the back, which is not common especially for a budget smartphone. So if your ideal budget smartphone is camera oriented then the Cubot X18 Plus is one the smartphone you should be considering. The smartphone features a dual 20MP + 0.3MP rear camera with dual LED flash and a 13MP front camera with soft selfie flash. To be honest this is one of the most balanced smartphone in term of the specs it comes with. The smartphone features a fairly capable Octa-core MediaTek MT6750T processor with 4 cores running at 1.5GHz and the remaining 4 running at 1.0GHz. Also, the smartphone comes with an ARM Mali-T860 MP2 GPU. 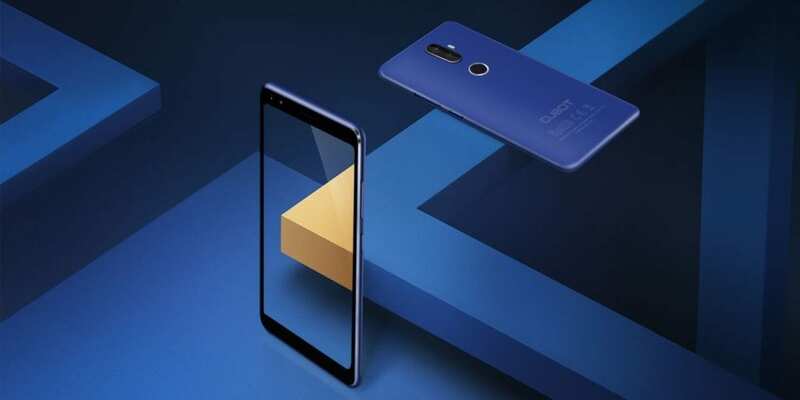 In addition, the Cubot X18 Plus sports a 4GB internal memory which is the same thing some high-end flagships come with and a 64GB built-in storage that you could extend to about 128GB using a memory card. The Cubot X18 Plus will launch with Android 8.0 (Oreo) out of the box. There is no word yet on the pricing of the Cubot X18 Plus, but it is expected to begin presale early March. The smartphone will be available in various online shopping platforms and smartphone retail outlets around. 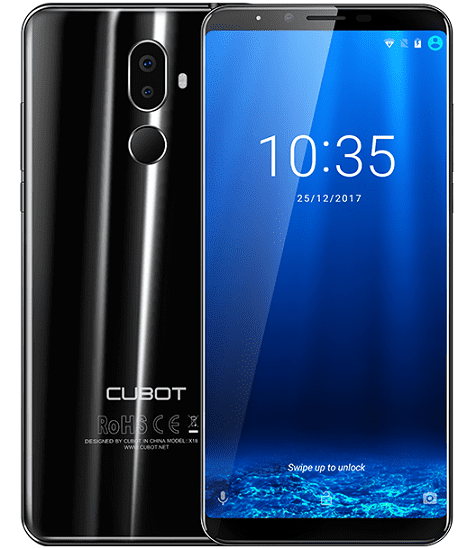 Cubot X18 Plus price in Nigeria is expected to range from about 55, 000 Naira to 68, 000 Naira depending on your location in Nigeria and the deal you get.